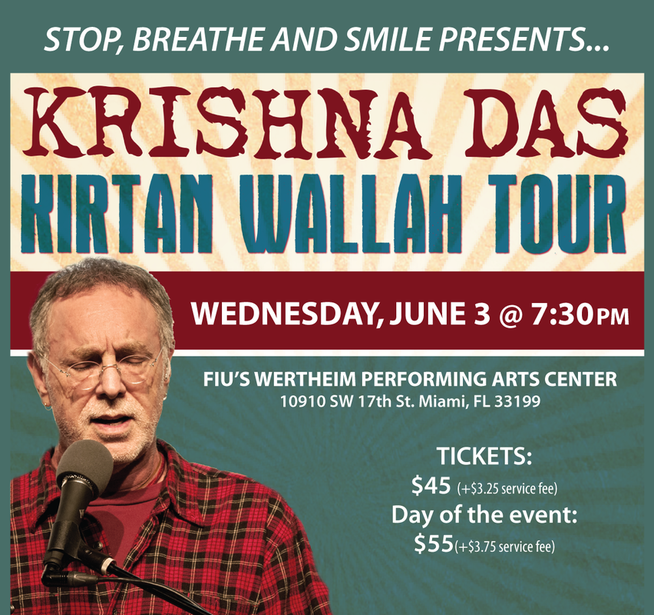 Krishna Das Returning to Miami! 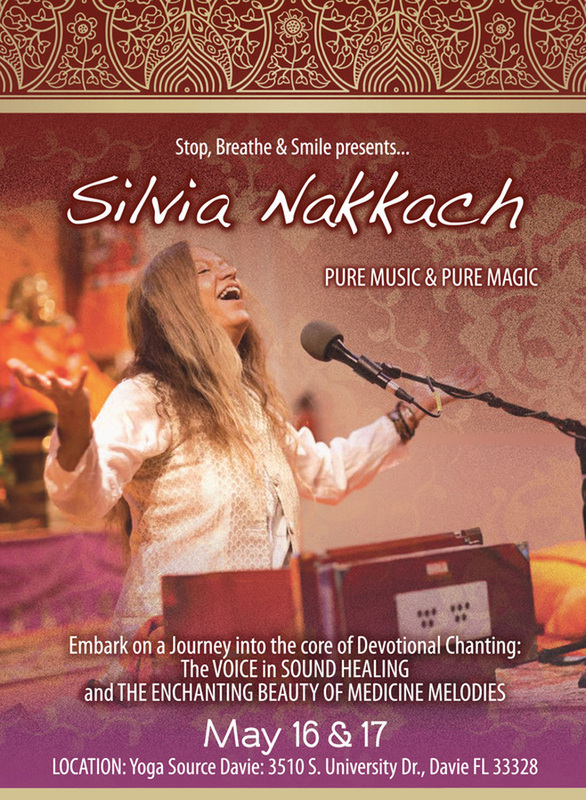 "Silvia Nakkach is a musical blessing... Her teachings and beautiful voice gave me a sacred understanding of a Sound Journey beyond anything I have ever experienced before ..... knowing her and her work is a true gift to humanity!!"